One highlight of winter was getting certain VCRs from the library. Those were devices that would hold videos before the Internet became prominent and introduced us to YouTube and Netflix streaming. (Yeah, I’m an old fossil.) 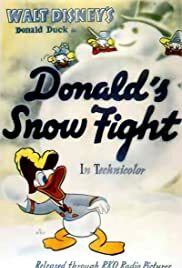 One VCR I adored was a compilation of vintage Disney shorts, and it ended with Donald having a vicious snowball fight with his nephews. “Donald’s Snow Fight” is one of those hilarious Christmas shorts that works on its comedic sociopathy, to quote TV Tropes. On a heavy snow day, Donald crashes into his nephew triplets’ snowman to clear the hill where he wants to sled. 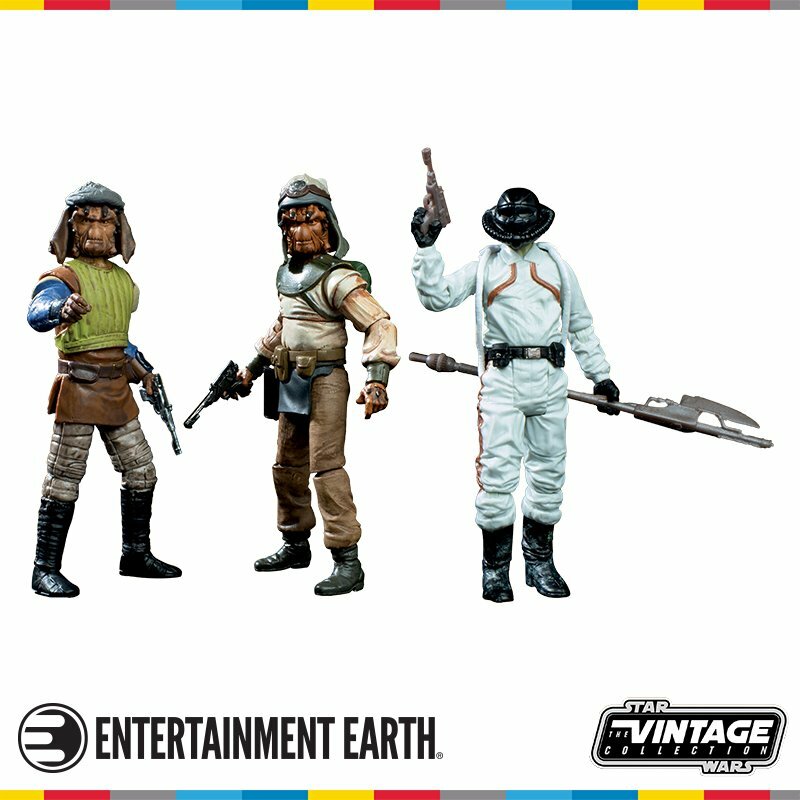 The triplets retaliate, and soon they engage in a snow fight on an icy lake. Though Donald releases a strong offense with snowballs and ice balls, the triplets overwhelm him due to using more weapons rather than snow. Donald and his nephews had a rather contentious relationship in the classic shorts. Huey, Dewey and Louie in their first short took advantage of Donald’s attempt to not lose his temper to troll him, and to leave him in a watery mess. Afterward, Donald has little to no patience. He alternates between caring for the boys, punishing them excessively, and trolling them. If they try to be nice to him, it tends to backfire on all of them. In short, they have a rather dysfunctional family dynamic. 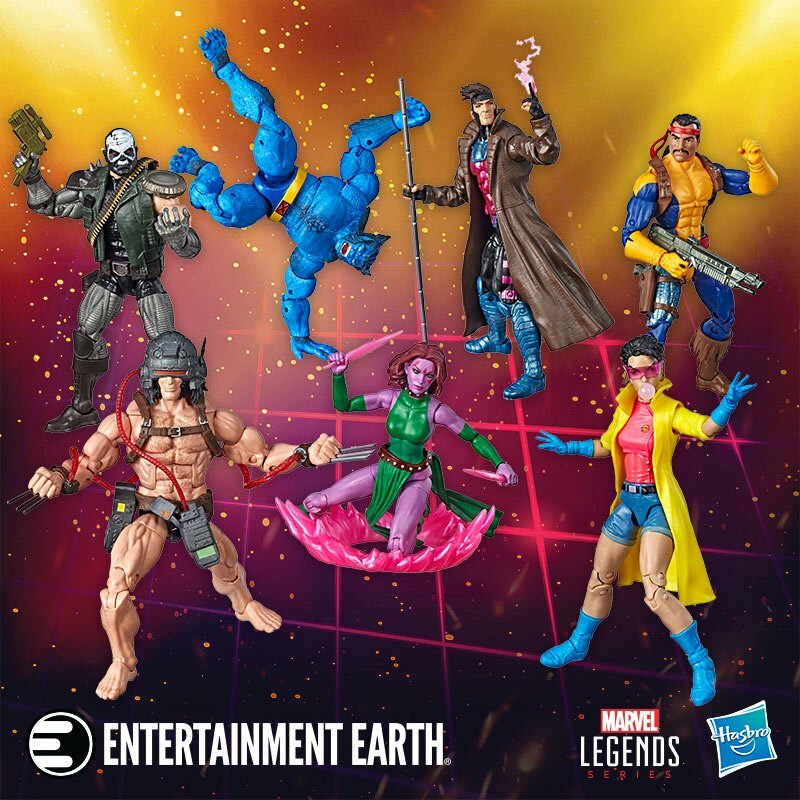 The comics tend to do better with that dynamic, especially on the international scale. 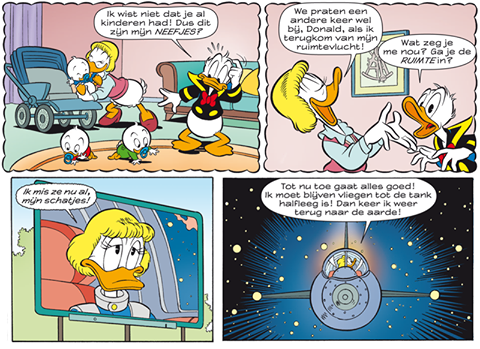 Donald reveals in the Dutch comics that he took in the boys after their mother went on a space journey and never returned. She is alive, but too far from home. The boys appreciate that Uncle Donald has come to care for them and always will. In all honesty, Donald as a petty jerk uncle is fun, and “Donald’s Snow Fight” is probably my favorite of the triplets’ shorts because of the humor. He’s hilarious at switching various roles, and the triplets do their best to subvert or assist him. It’s also unhealthy because his nephews are just kids, and he’s supposed to be raising some. Little monsters, but they are kids. So it creates an uncertain power dynamic when they keep bickering and each tries to assert authority over the other. It’s fine for these cartoon shorts from the 1940s, especially if you buy into the Roger Rabbit theory that they’re all actors putting on a show for the camera and are best buds when off the clock, but showing it in the 2010s would make a person uncomfortable. 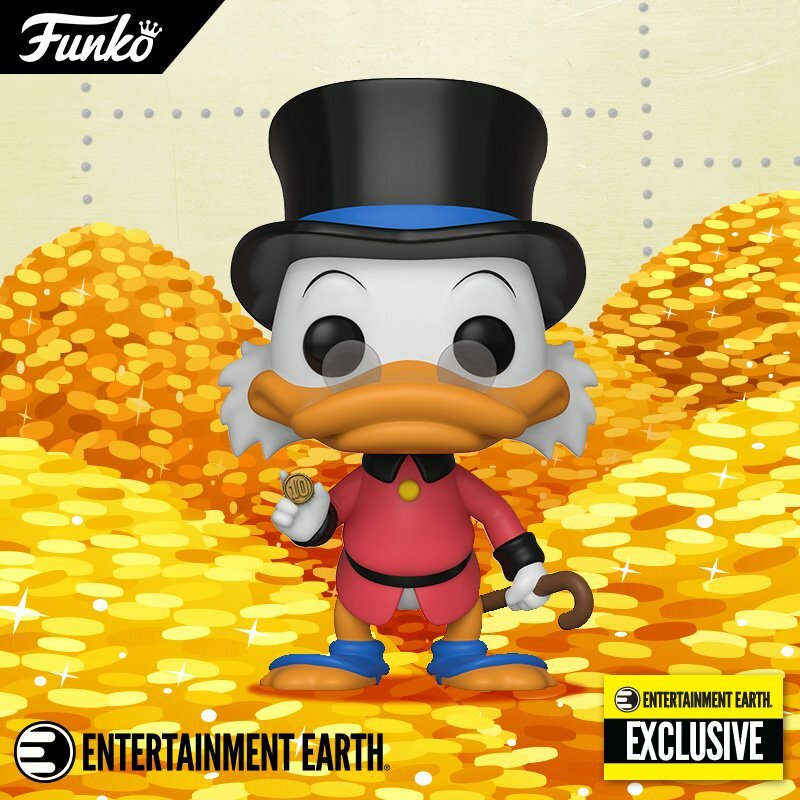 The new Ducktales softens Donald the most by streamlining the comics and vintage shorts continuity. He can’t punish the boys as he did before, because that would make him an utter jerk and an unfit parent. While he does tell them off for being foolish, Donald’s main concern is protecting his boys and hides any pettiness on his part. He tries to be better about managing his flaws. So there are no snow fights, though he may chase around Dewey for claiming his voice is unintelligible. In all honesty, however, I recommend watching the shorts and enjoying them for what they were: comic slapstick. It’s best not to think about the implications, and enjoy them for what they are.